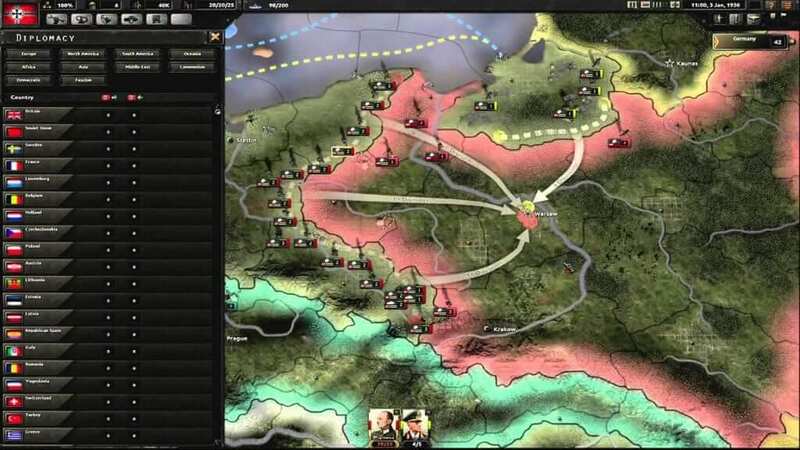 Yesterday was a day for Paradox fans, a day when two Grand Strategy Games were announced to eager fans. 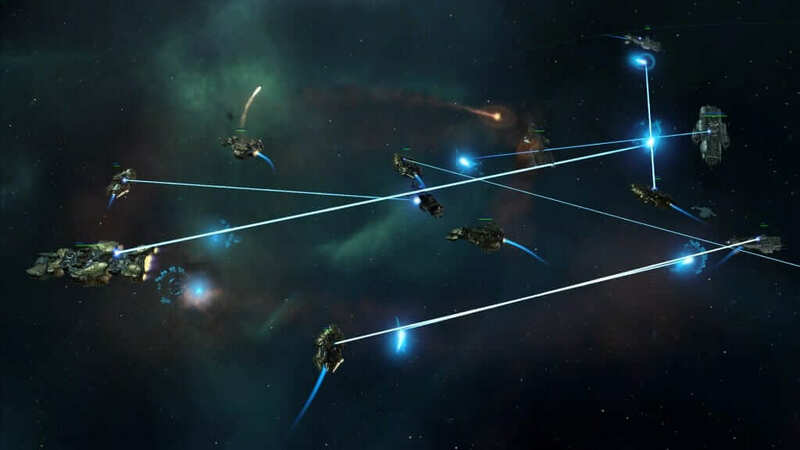 The two games in question, Hearts of Iron IV (June 6th, or D-Day) and Stellaris ( May 9th, or Stellaris Day) have finally been given a hard release date. The 2016 Game Developers Conference, happening now, is an excellent jumping off point for tried and true games as well as new IPs and hype — and hype there was. Releasing two massive GSGs within a month of each other seems almost cruel; it’s like Paradox doesn’t care about free time. Obviously, there is a lot that can be said about these upcoming games, but sometimes you need pure visual stimulus to get truly excited. First off, let’s take a look at Stellaris. What a fantastic trailer. What about gameplay footage? Don’t worry, I’ve got you. 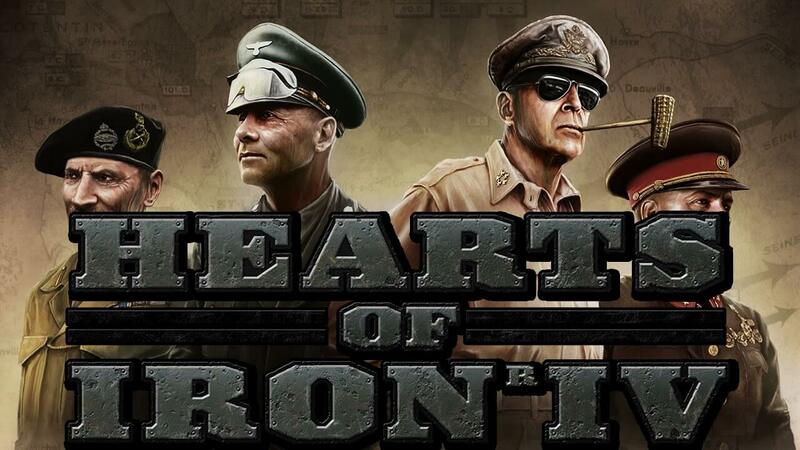 Hearts of Iron IV is the quintessential World War II game for people that love supplies and details upon details. In HOIIV, you take the role of any country during the tumultuous years of the late 1930’s and into the 1940’s. The amount of options for military conquest, offense, and defensive operations can best be explained by those who have actually played the game. So, sit back, relax, and enjoy an hour of single player glory in HOIIV. Let us know what you think about these two games in the comments below.